3. The quantity in one ctn base on the type of cord and its length. 2. High quality, reasonable and competitive price, fast lead time. Sample order in stock, and 2-5days for bulk production. We can accept payment methods: L/C, T/T, Western Union,PayPal other payment can negotiation. What kind of company you are? 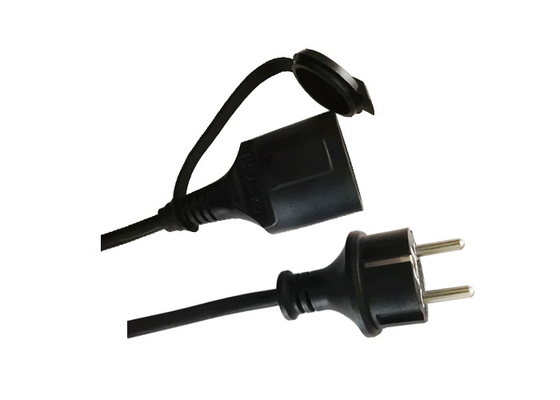 We are a professional supplier located in Ningbo China, whose main products cover Ac Power Cord & Extension Cord. All these years, we’ve gained good reputation from our customers with our professional, warm service. How fast can I get the quotation? We usually quote within 24 hours after we get your inquiry. If you are very urgent to get the price,please call us or tell us in your e-mail so that we will regard your inquiry priority. How can I get a sample to check your quality? And how fast? 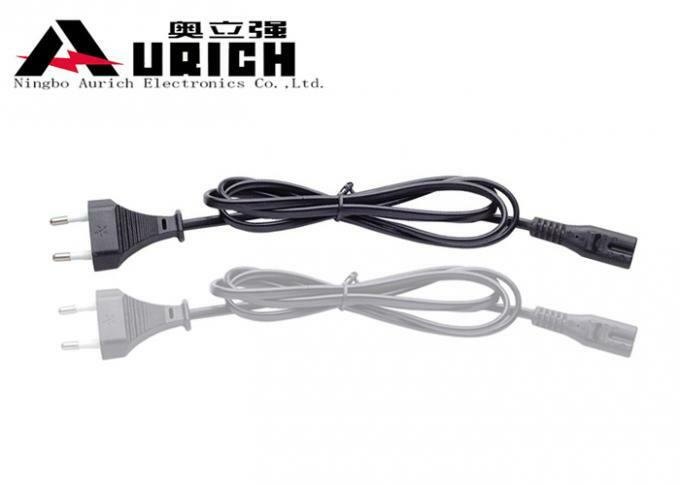 After price confirmation, you can ask a ac power cord sample to check our quality. The sample will be ready for delivery in 3-7 days and they will be free in charge but the express fee will be for your account for our new customers. 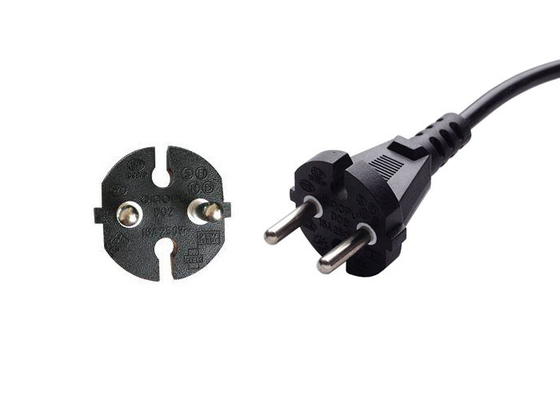 MOQ : Normally 1000pcs ac power cord at least. Generally speaking, the goods will be finished in around 25 days and we suggest you arrange the purchasing plan to us two months before the date you would like to get. What’s payment terms you do? We accept T/T & Paypal. For Trail/Full order, we request 50% deposit, and the rest be paid within 1-3 days before delivery. We suggest CIF as we have good shipping agent and the cost will be lower for both of us. If you have a special requirement on this, let’s talk. What's the quality assurance you provided and how do we control quality? We’ve established a procedure to check the products at all stages of the process including raw materials, process materials, and 100% strictly inspection in assembly lines before shipment. Can you print our trademark into your products? 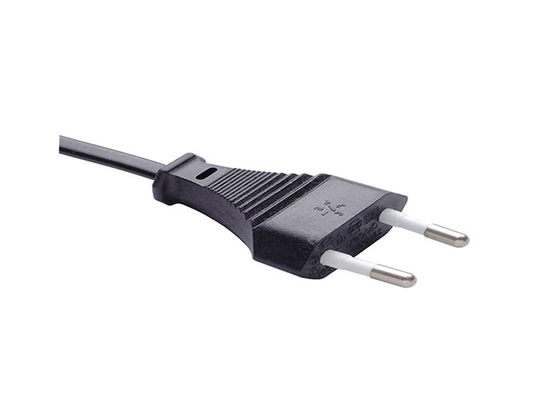 Do the color of plug and cable can be customized made according to our requirements? We support OEM production, the trademark and the color of product can be customized into any color your prefer, while MOQ should be 5000pcs. No. 1, Weiqi Road, Simen Industrial Zone, Yuyao City, Ningbo, Zhejiang, China. 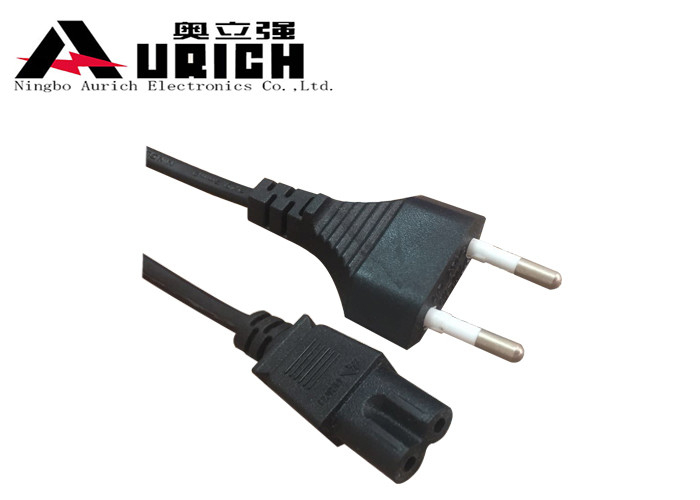 China Good Quality Appliance Power Cord Supplier. Copyright © 2018 - 2019 appliance-powercord.com. All Rights Reserved.